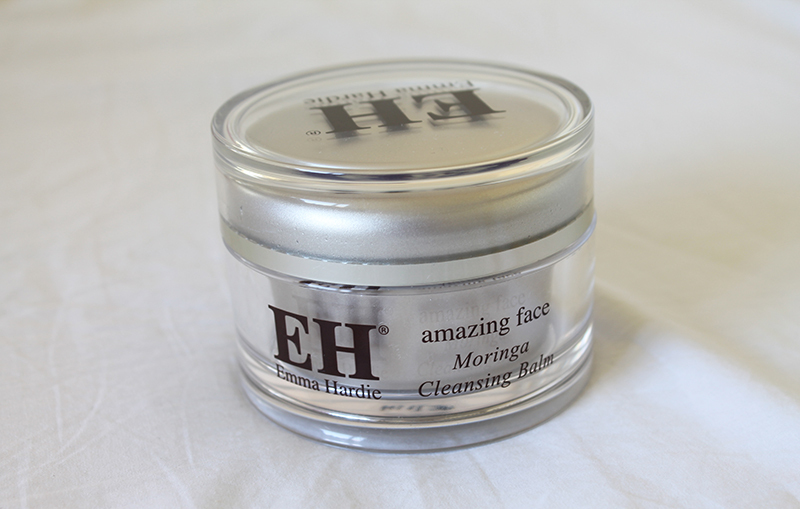 Emma Hardie Moringa Cleansing Balm | emma etc. This was partly an impulsive buy, and an expensive one at that. Considering I do not have much of an income, this put a bit of a dent in my bank account. Do I regret it? I can't say I do. 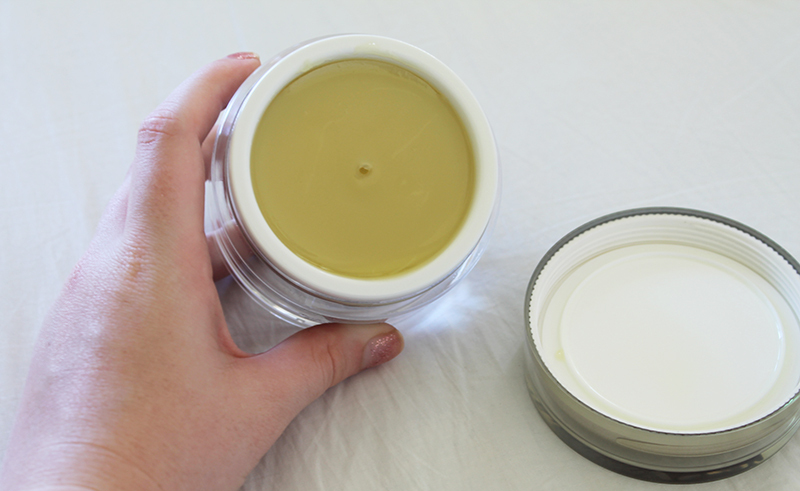 This cleansing balm by Emma Hardie has been raved about on a lot of beauty blogs, and I've seen it have 10/10 reviews everywhere I looked; I mean just look here for verification. So, I decided to be impulsive and go for it. I don't want to sound cringe-worthy, but YOLO right? Sometimes you just have to bite the bullet and buy things like this. Does it live up to the hype? Taking into account that after I've used this, I've had the softest, most supple skin I've ever had, then yes; I would say it definitely does live up to the hype. Emma Hardie's Cleansing Balm claims to: "Thoroughly cleanse and moisturise skin, help purify and minimise the appearance of open pores, calm sensitive skin and revitalise dull and mature skin." It can also be used as a rescue balm on dry elbows or knees or as a lip balm. You can also use it as a soothing mask if left on the skin for ten minutes. As you can see in the photo above, the texture is creamy and silky and thick like butter in the pot. You have to add a few drops of warm water and work it in the palm of your hand to then apply to your face. It is a creamy and luxurious cleanser which you work into your face gently, and once you rub the access of with a cloth you are left with amazing glowing skin, melting off all of your make-up in the process. After using this my skin was incredibly soft, so much that I wanted to keep touching it. I think it evens out my skin tone and rejuvenates it. It definitely does minimize your pores, immediately making the skin clean, fresh and supple. It's a really great base for make-up, as once you've cleansed with it, your foundation applies even smoother and looks better. I have combination skin, and I feel like it works better on the drier areas of my skin (mainly my cheeks) but still cleans the oilier parts really well and smoothes over blemishes better than other cleansers I've tried, once again making a better base for whatever you put on your face next. It also has a pleasant, subtle scent. I'm happy I made the jump with buying this, and I think it's worth the money if you know you're going to get a fantastic product.